What if we told you there was a place over a thousand years ago that you could learn big lessons from? It’s a road trip to the past that impact the present as we look at the church of Ephesus. They’re messed up, feeling down, and in need of grace. We all have felt that way at some time or another. 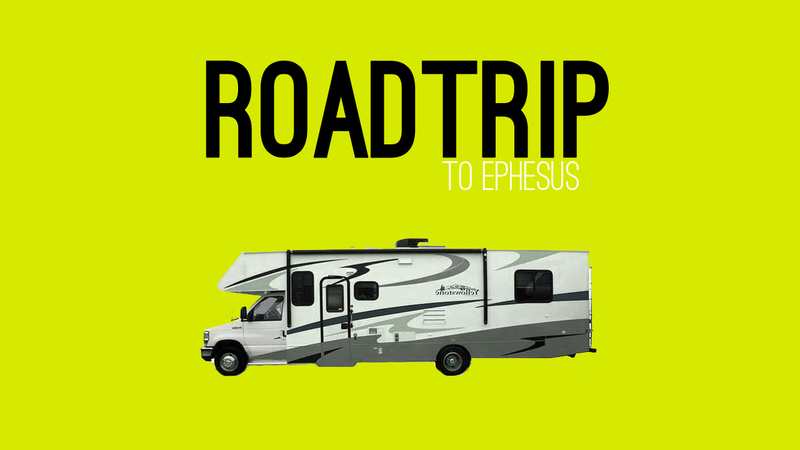 Let’s take a little road trip to Ephesus.